Preparing the release of the Mapping Toolkit, a free software for projection mapping. Visual artist Joanie Lemercier is part of the visual label, AntiVJ. He transforms surfaces using video projection mapping, and is currently working with You can find more work on his Vimeo channel here. And the final result is even more incredible than that description makes it out to be. Check out this Nosaj Thing video – beautiful, beautiful, beautiful. 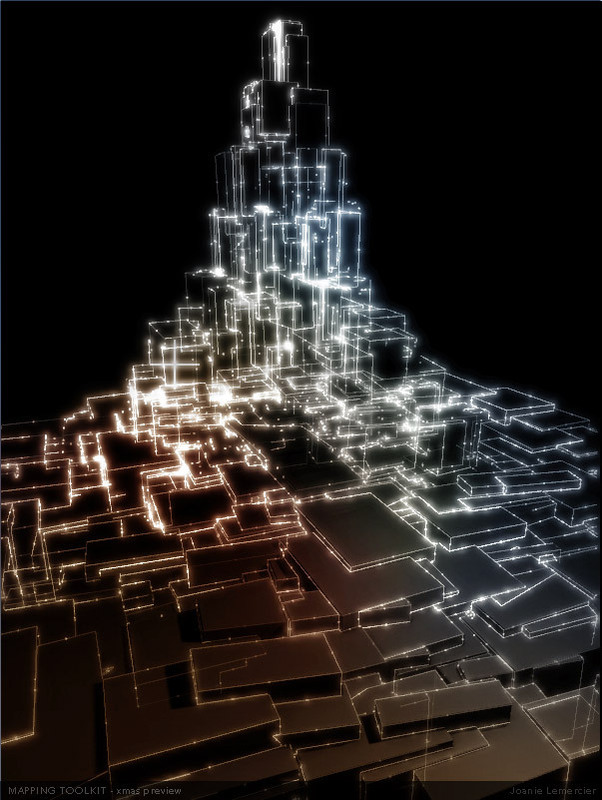 Make sure you check out videomapping.tumblr.com, it’s a good find for all things video projection mapping. 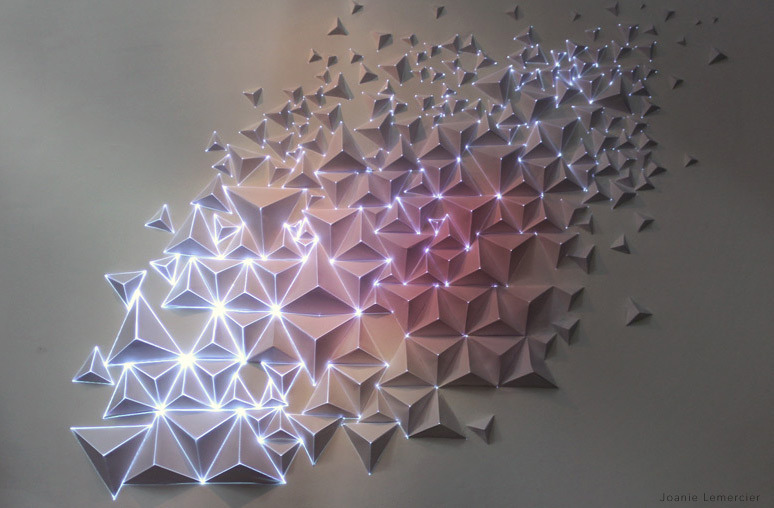 This entry was posted in Uncategorized and tagged geometry, Joanie Lemercier, origami, paper, projection, video projection mapping, visual art by fidunfi. Bookmark the permalink.